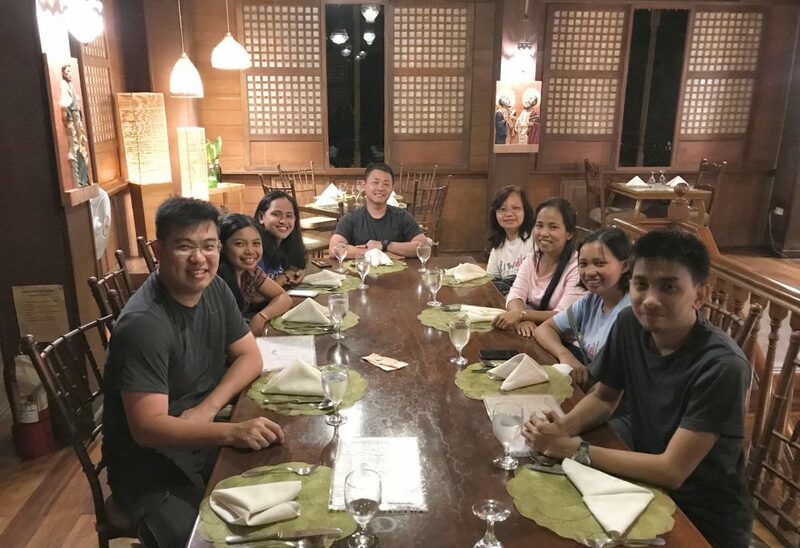 Since 2014, The Patatas have been making yearly trips down to Legazpi City, Philippines to visit our partner Tiwala Kids and Communities. With each trip, we’ve brought along new equipment to expand digital education ‘Project Digi-Eskwela’ and our latest trip during the last week of July 2017 was no different. 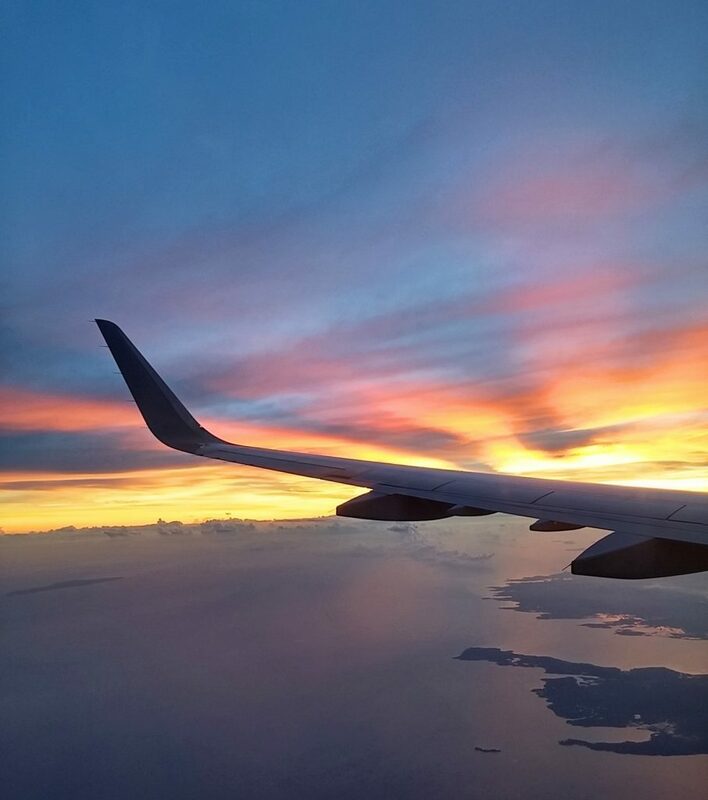 We were greeted by this beautiful sunrise when we landed in Legazpi City after a 5-hour layover in Manila. 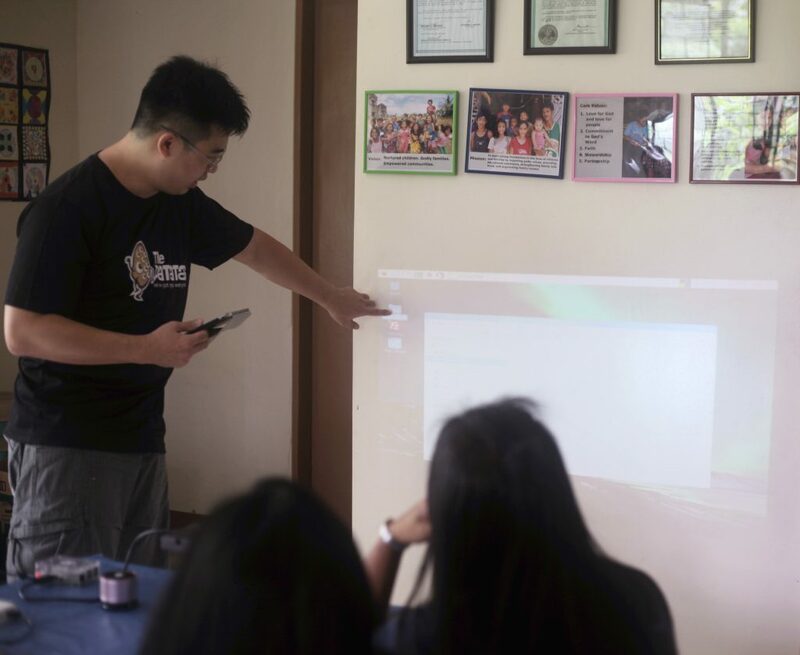 Our objective for this trip was to introduce two new e-learning technology to the Tiwala teachers as a trial under Project Digi-Eskwela. The first was a collaboration with Neeuro. After meeting them and telling them about what we do, they sponsored 5 Neeuro Senzebands for the trial. The Neeuro SenzeBand is a brain wave reader device that reads, records and decodes the thought process of the user. 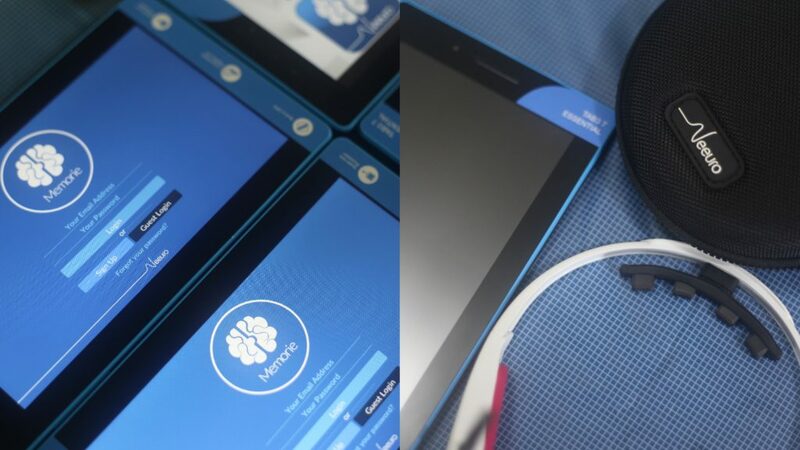 When paired with the Neeuro Memorie app, one is able to train the brain in various areas such as concentration and memory. The second was a prototype idea – Classroom-in-a-box (working title) – that The Patatas have been working on in hopes that while it increases student engagement, it will also decrease logistical demands. This could be useful for small and challenging environment which is common among the partners we work with. 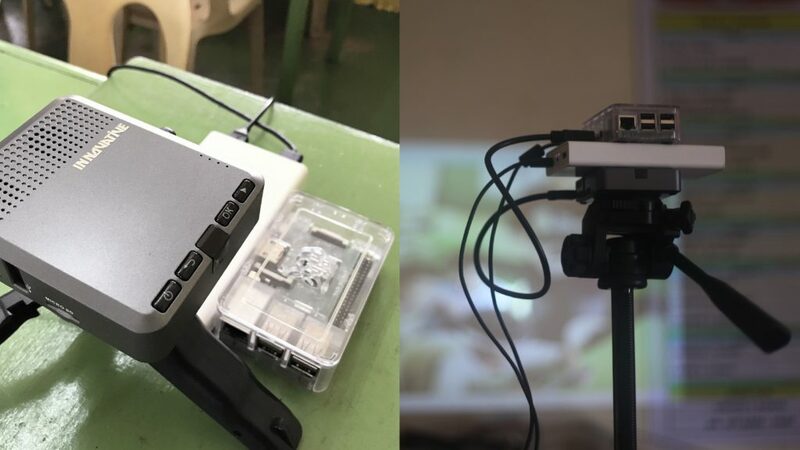 Classroom-in-a-box consists of a miniaturized computer, Raspberry Pi, which is connected to a palm-sized projector, both powered by a power bank. Teaching materials can be preloaded or live-transferred into the Raspberry Pi via a tablet, in turn, projecting the teaching materials onto a wall or surface for a classroom. We spent our first day demonstrating these two new methods to them and we were surprised at how fast the Tiwala teachers were able to pick up on it, given how technical it was. We were encouraged by their eager attitude to learn and to pass on the knowledge to the communities they are working with. They shared with us that they could see how the communities might benefit from these new methods. Over the course of the next few days, the Tiwala teachers brought us into the communities so that we could better understand the background of the families they work with. We also followed them to the schools that are participating in Project Digi-Eskwela. The Tiwala teachers amazed us by implementing the Neeuro Senzebands just two days after the initial training session. 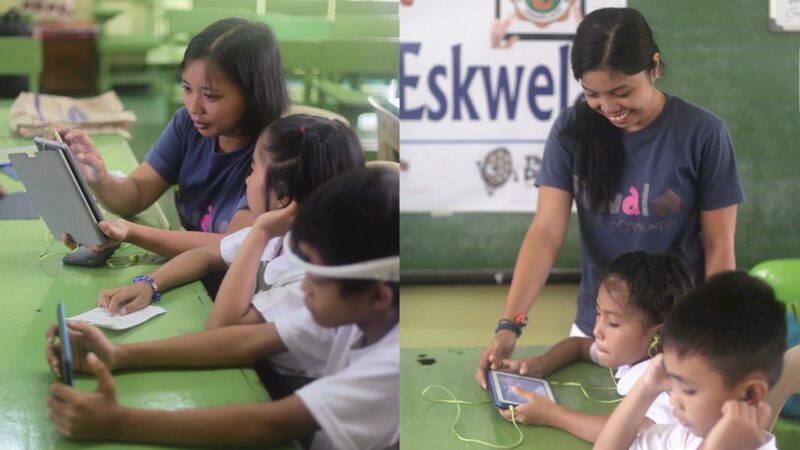 Tiwala teachers implementing Project Digi-Eskwela in Ibalon Central School. We launched the project there last year and we are glad that it has received strong support from the school, parents, and students! 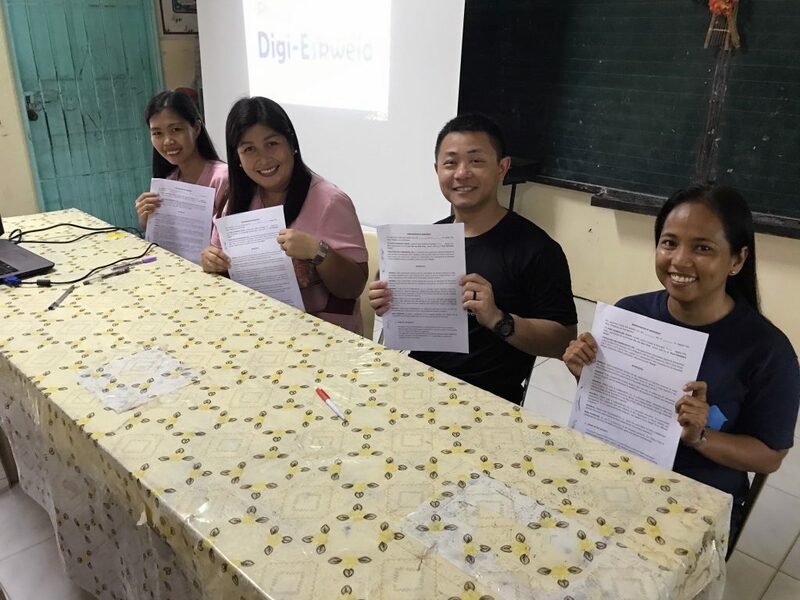 We also signed a MOU between Tiwala Kids and Communities and Puro Elementary School to expand Project Digi-Eskwela. 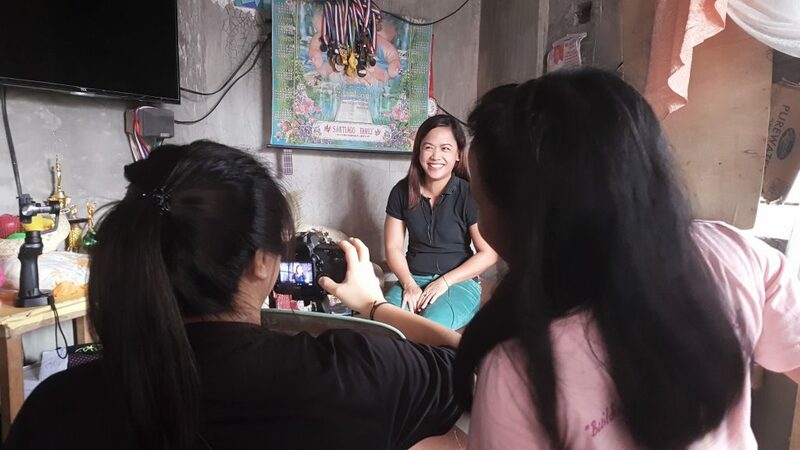 While there, we spoke to parents, principals, teachers, and students of the schools that are participating in Project Digi-Eskwela for a short video that we are producing. It was really encouraging to hear that the project is making an impact in their lives. Interviewing a parent, with the help of Tiwala teachers doing the translation for us! Parents are seeing the value of education for their children and this is really what we have been working for. We are really thankful to the Tiwala team and the amount of hard work they have been doing. It is no easy task; as we found out by following the teachers on their route, just visiting the communities on foot and going door to door to reach out to the families left us exhausted at the end of the day. We can’t imagine how these teachers do it on a daily basis! Farewell dinner with the Tiwala teachers, we are so thankful for their hospitality! At the end of it all, it was a productive trip filled with laughter and bonding moments with the Tiwala teachers. We are really excited to see how they will make use of the new e-learning methods and how far Project Digi-Eskwela will go to change the lives of the communities. Till next time, Tiwala Kids and Communities!